This condo villa style is ready for a new owner! 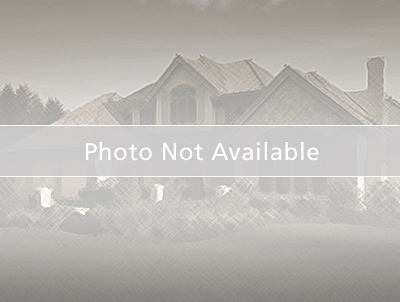 Live at the most desirable community in the great Apopka city, Errol Estate. this 2 beds 2 full bath corner unit with incredible backyard view is priced to be sold fast! Very well kept condo villa with Florida room, kitchen connected with the great room, two bedrooms and 2 full bathrooms. It wont last long! Coming from 441 enter at Errol Parkway, make a right at Golf Course Dr. following the circle, then first left at Villa lane, park on parking lot C and walk to building 1058. Villa #29 is an end unit on your left.